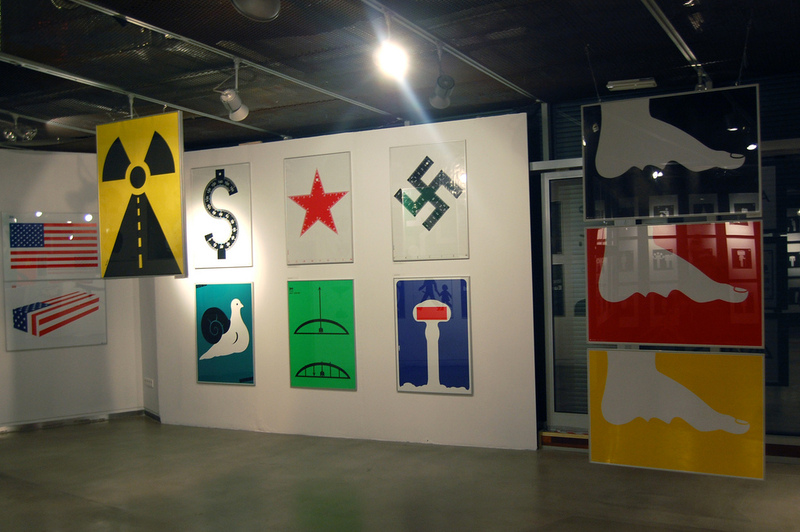 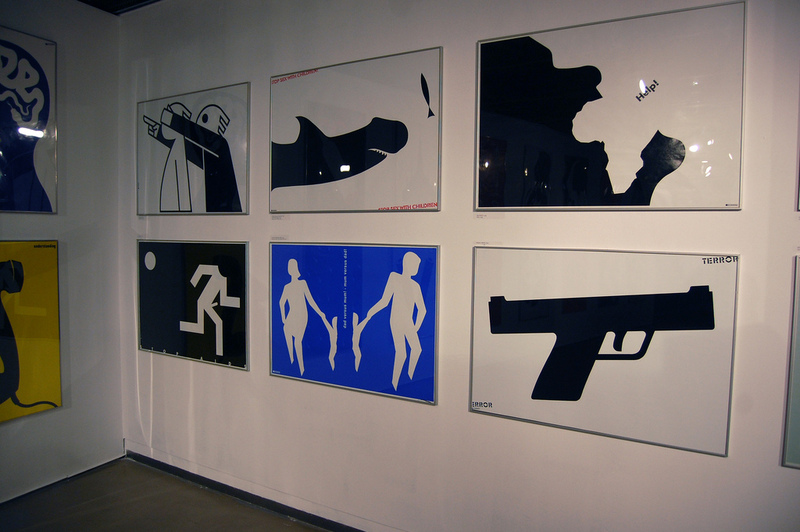 Lex Drewinski is one of the most iconic poster designers in the modern world. 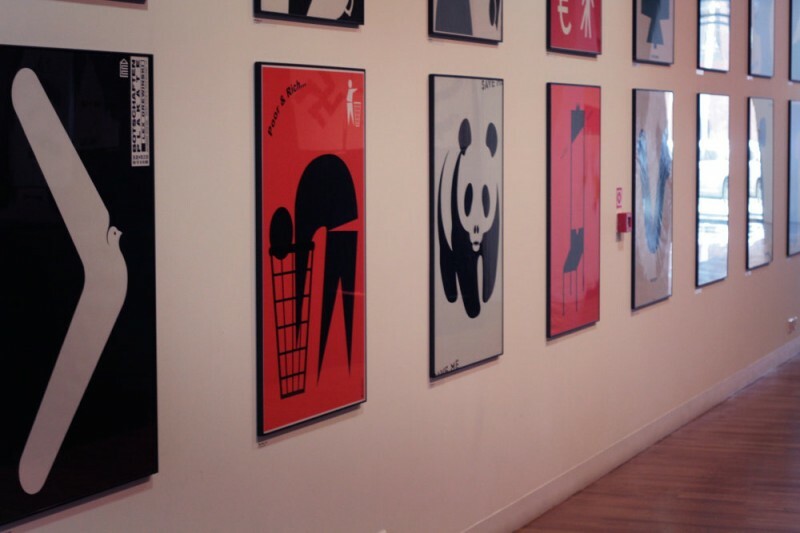 He creates simple yet powerful posters that communicate a important message. 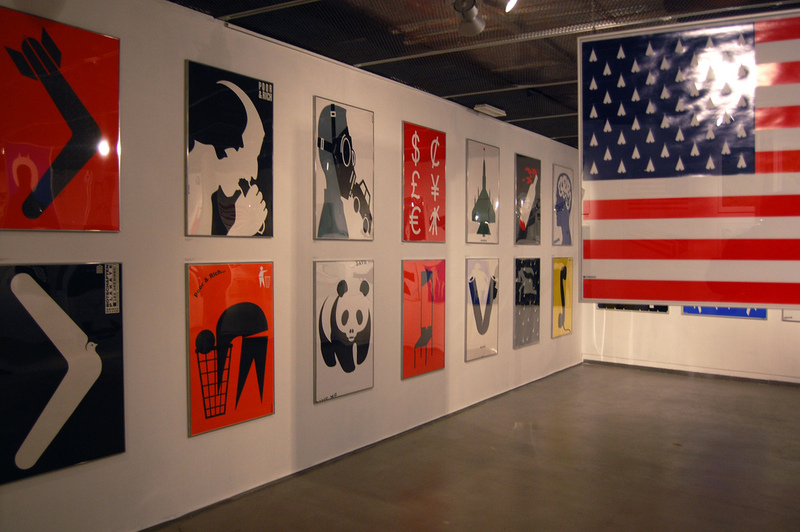 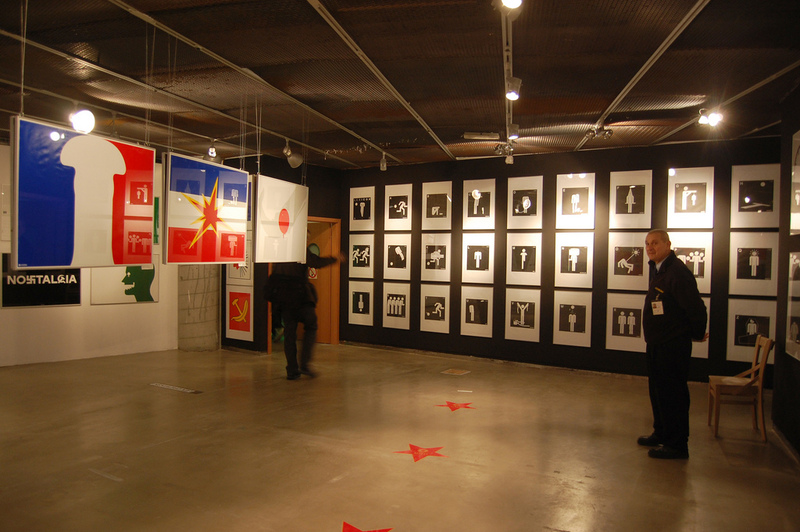 Photos are from Katowice, Poland where Lex had a poster exhibition.